Today, Sony has announced Xperia Touch at the Mobile World Congress. Sony Xperia Touch is a portable Android projector with multi-touch support. Also, you can download your favorite apps from the Google Play Store. It’s a unique device which can project a 23-inch HD image onto most surfaces and can do so either vertically or horizontally. Xperia Touch Utilize the SXRD projection display technology, which helps the device to provide fast response times when projected images are interacted with. The projector also uses infrared light and has a camera that captures motion at a rate of 60 frames per second. 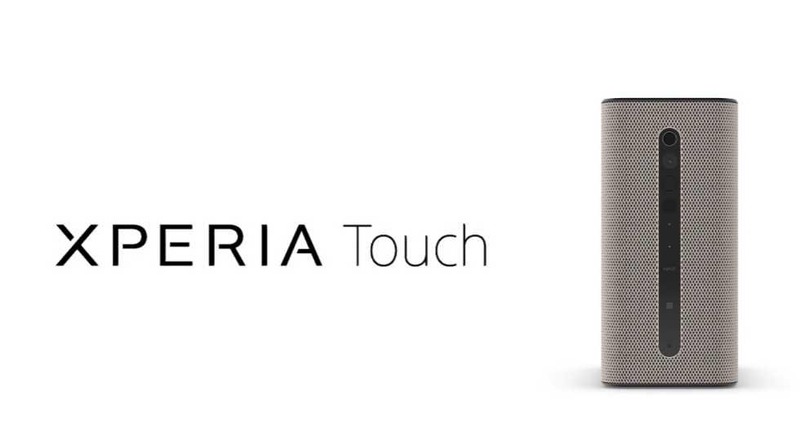 The Xperia Touch will available in Europe in Spring of 2017 with the expected price of €1499 or around $1586 USD.